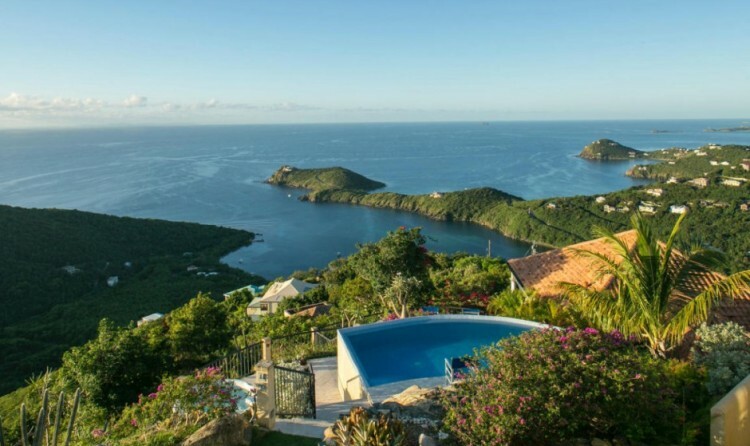 rent which meets your needs and fulfills your dreams on St. Thomas, the capital of the Virgin Islands, on St. Croix with its quiet pastoral beauty or on St. John, the crown jewel of the Caribbean. 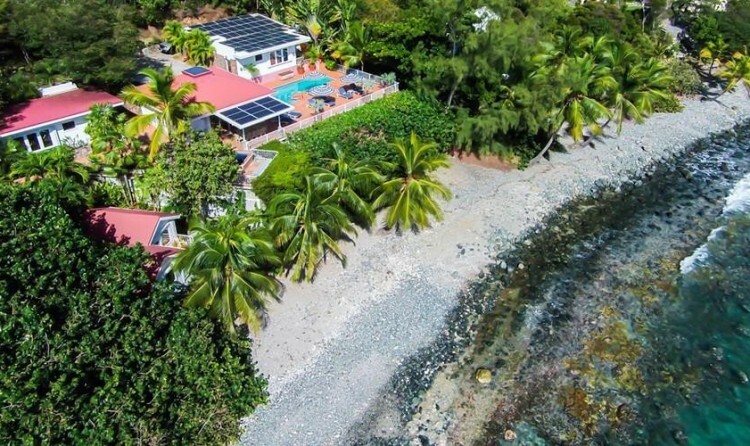 Vida de Mar is a beautiful 5-bedroom, 5-bath villa located right on the beach in quiet, secluded Dever's Bay. 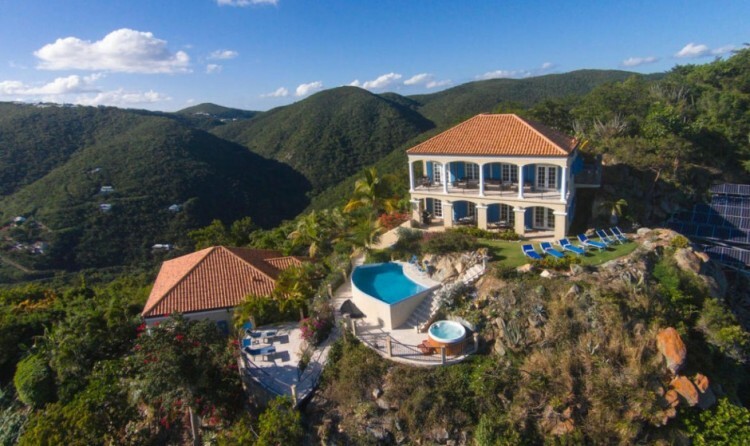 Sol Inclination - a Fantastic Villa on top of the World in secluded Skytop Estates. 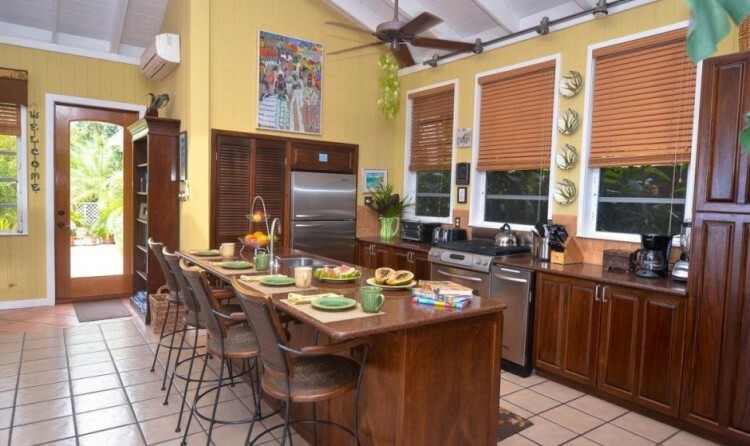 End of the Road Privacy, Panoramic Sunrise to Sunset Views, High End Furnishings with Beautiful Pool and Outdoor Spaces. 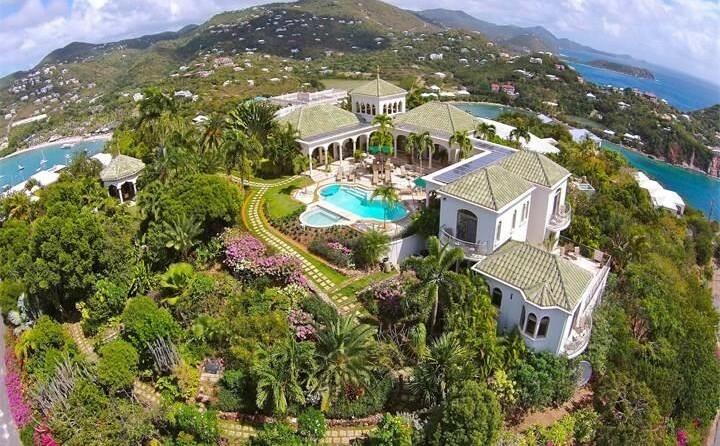 A genuine architectural masterpiece, Villa Kismet stands among only a handful of truly world class estates in the Caribbean. 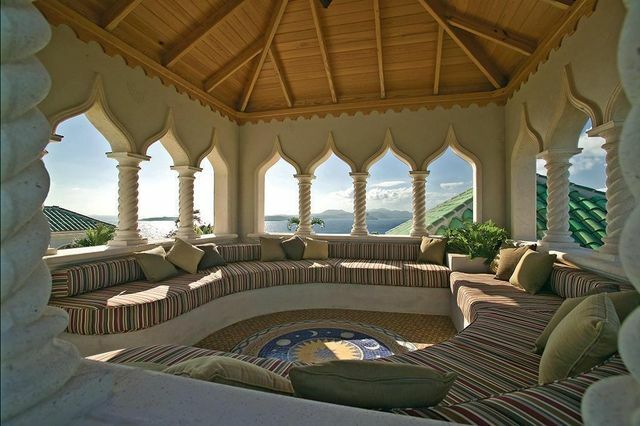 From its ultra private perch atop Maria s Bluff, the villa offers 360 degree views framing miles of open ocean.